To most people, St. Patrick's Day is just another holiday and a time to wear green and pretend to be Irish even if you're not. 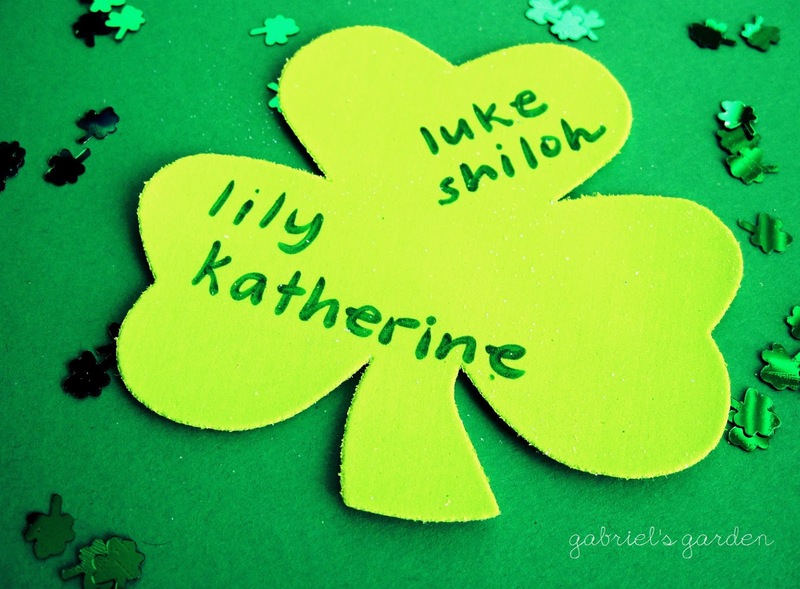 To me, this holiday is the day I left the hospital without Lily. It was the day I last held her in my arms and had to leave her there and drive home with an empty carseat. I remember a lady who worked at the hospital came into my room with her green hat and shirt. I hadn't even realized it was St. Patrick's Day until I saw her in her outfit...it was the furthest thing from my mind. Anytime I hear about the holiday or see anything associated with it, my mind goes right to her. And I think it will always feel that way. 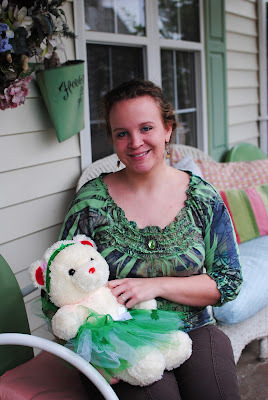 Here are Lily Bear and I wearing our green today, in honor of my almost-St-Patty's-Day-baby! 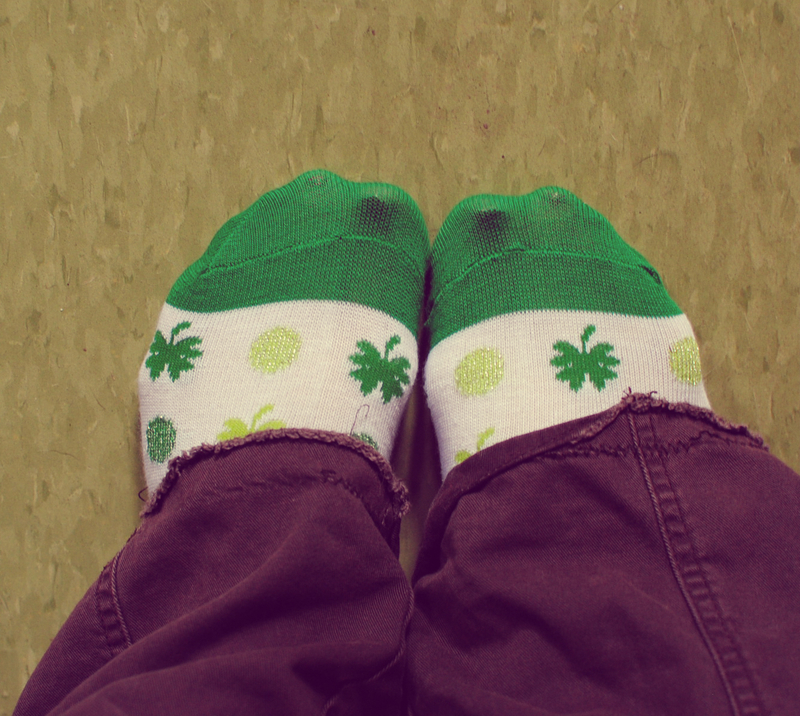 I also got these St. Patrick's Day socks at Target to wear in honor of Lily today! Missing my mid-March baby girl! So sweet. I Love the ways you honor her. 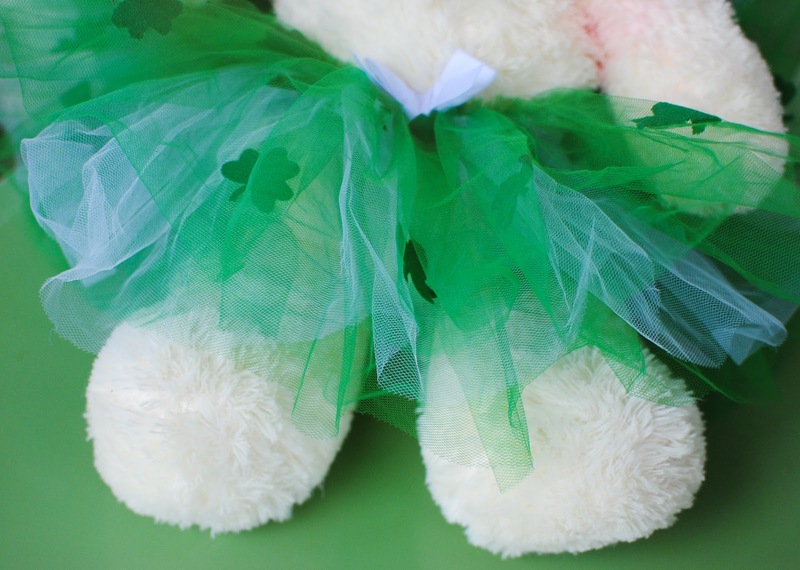 I love the little Tutu you bought Lily's bear, it is adorable! I know this time of year is tough. Love you!